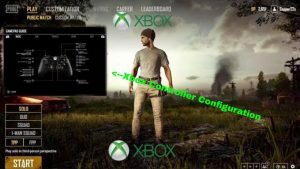 PlayerUnknown Battlegrounds players should be able to download the new Xbox One update following this mornings downtime for the game. 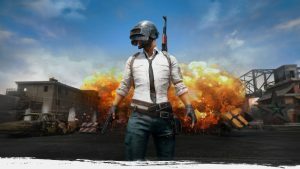 However, in addition, the PUBG Help account has also revealed that the PC Steam game will be brought offline later tonight for offline maintenance on PC. “PC players, we will be running a 3-hour server maintenance period on our live servers to implement additional changes to our backend systems,” explained the Twitter account. The help account also teased that the test server will also feature some brand new content. 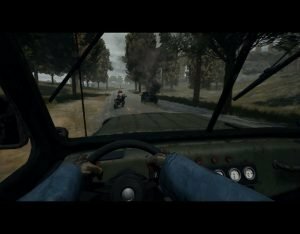 Although no details were shared about exactly what sort of content this could be, but the devs promised to share more information “soon”. 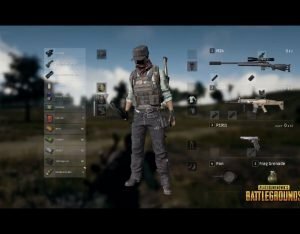 ORIGINAL STORY – PlayerUnknown Battlegrounds players have got a brand new Xbox One update released today.Developers Bluehole Inc confirmed the news on Twitter this morning that a big new PUBG Xbox One update is being rolled out.The new patch notes have also been released and include news on what’s changed in the games latest build – Patch Notes 11. 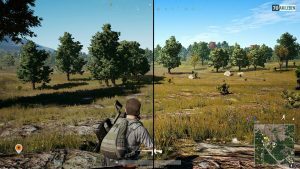 The official PUBG twitter account explained that this new update includes It includes framerate optimization, changes to reduce crashing, inventory usability improvements, as well as some additional changes and bug fixes. “The team’s efforts on “Patch 11” have been focused on continued performance optimization, and stability improvements across the family of Xbox consoles.  We are also introducing changes to inventory management, in an effort to increase the speed at which players can navigate menus and change their loadout. As with most PUBG Xbox updates, the game will need to go offline for around 30 minutes to make way for the new patch, starting at 1AM PDT / 9AM CET – which is 8AM GMT. The Xbox One update makes various gameplay tweaks and bug fixes. In addition to graphical optimisations, fans can expect a redesigned user-interface, as well as an improved selection of weapon slots and attachments. 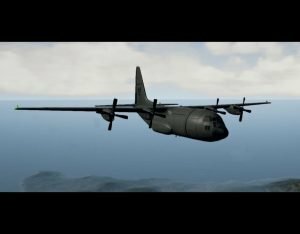 One of the more useful additions is the release of a new counter that shows how many players are left in the airplane. From March 22, Xbox One players will be able to pick up the Varsity jacket for free. Once live, the brand new cosmetic item can be found in the customisation tab of the inventory. 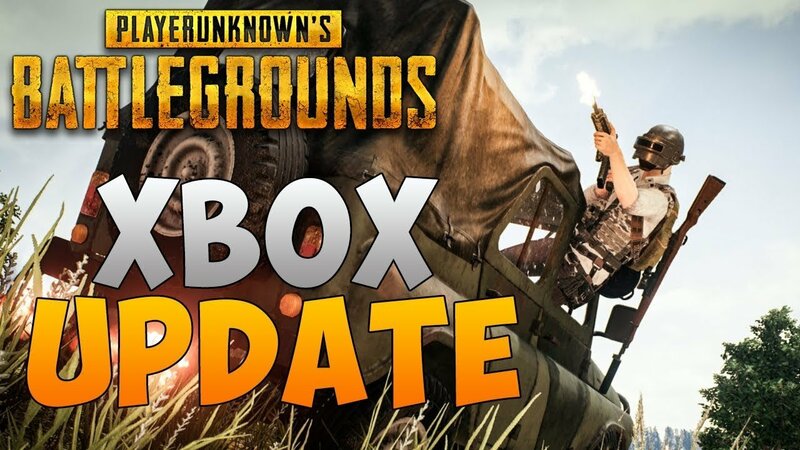 It should be noted that fans who download the new PUBG update will also need to restart their Xbox after the patch goes live. 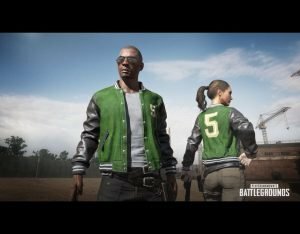 Reminder to the community that the Varsity Jacket (also known as the PUBG5 jacket) announced last week will be rewarded to players after March 22nd 12:01AM. Look for it in your in-game inventory from March 22nd, inside the customization tab of the menu. News of this new Xbox One PUBG update comes after last week Bluehole announced that the early access Xbox game had crossed 5 million players. Back in early December, Microsoft announced that the game had amassed a million players on Xbox One. 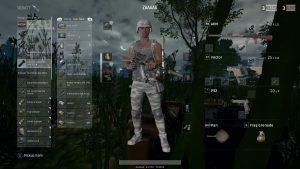 In one month, PlayerUnknown’s Battlegrounds – you might have heard of it – had amassed 3 million players on Xbox One. This doesn’t equate exactly to sales (as many of you have pointed out – my apologies) as multiple accounts can access a game on an Xbox One. 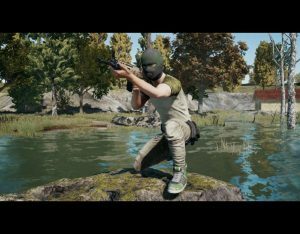 It’s even more impressive that PUBG raced to 1 million players in just 48 hours on Xbox One. Today, that number has once again grown. 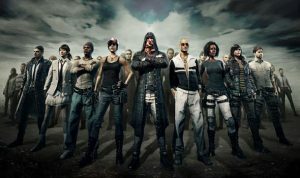 “Today we celebrate a huge milestone for the PLAYERUNKNOWN’S BATTLEGROUNDS community,” writes Microsoft in its 5,000,000 player video celebration.